“Thank U, Next” comfortably tops this week’s pop radio add board. As evidenced by its dominant iTunes and Spotify numbers, Ariana Grande’s “thank u, next” is resonating with music consumers. As evidenced by its strong showing in this week’s add recap, “thank u, next” is also resonating with pop radio programmers. Picked up by 82 Mediabase-monitored pop stations, “thank u, next” convincingly ranks as the format’s most added song. Benny Blanco & Calvin Harris’ “I Found You,” which won support from 26 stations, takes second place on this week’s add board. Ava Max’s “Sweet But Psycho” follows in third with 19 pickups, while an add count of 18 slots The Chainsmokers’ “This Feeling (featuring Kelsea Ballerini)” in fourth. 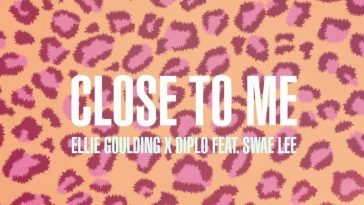 Ellie Goulding & Diplo’s “Close To Me (featuring Swae Lee),” which won support from 17 stations, follows as fifth-most added. 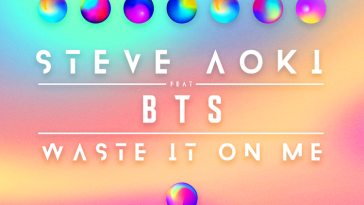 This week’s other notable pop radio options: Zara Larsson’s “Ruin My Life” (14 adds, 6th-most, tie), Khalid’s “Better” (14 adds, 6th-most, tie), DJ Snake’s “Taki Taki (featuring Selena Gomez, Cardi B & Ozuna)” (13 adds, 8th-most), Lauv’s “There’s No Way (featuring Julia Michaels)” (12 adds, 9th-most, tie), and Lady Gaga & Bradley Cooper’s “Shallow” (12 adds, 9th-most, tie).